To play together, grow together And Champion One Another. Fact: Children with disabilities are three times less likely to be included in recreational and sports activities in the community. Fact: Children with disabilities and metabolic conditions are three times more likely to get diabetes. Fact: Children with disabilities are twice as likely to be bullied than their peers in schools and community. • Proposal to establish 40 buddy clubs by 2017. 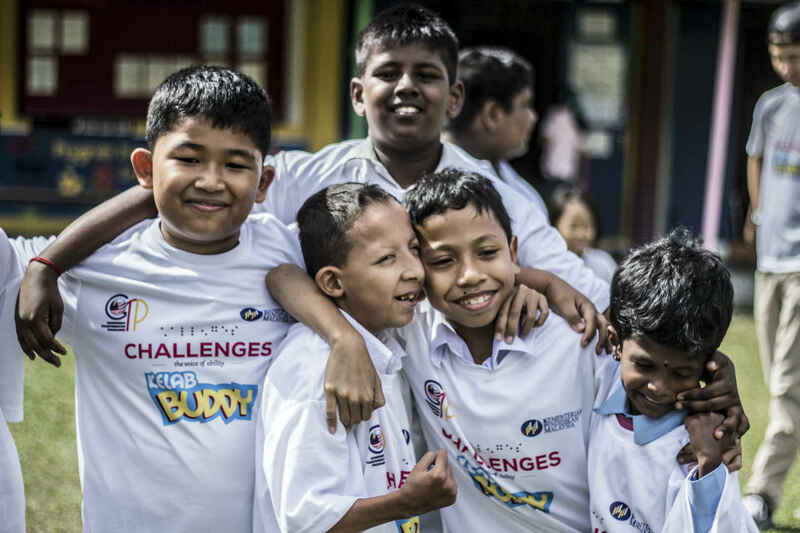 To bring the game of football to at least 1000 children with and without learning disabilities in Malaysia. • To enable children with learning disabilities participate in regular fitness and football skills training alongside their peers. They will learn the rules of playing football; the core values of the game: leadership, fellowship, teamwork and fair play; the excitement of participating in their own football tournament! Help us jumpstart these 40 buddy clubs nationwide for social inclsuion as well as better health , fitness and improved learning of children with learning disabilities involved. 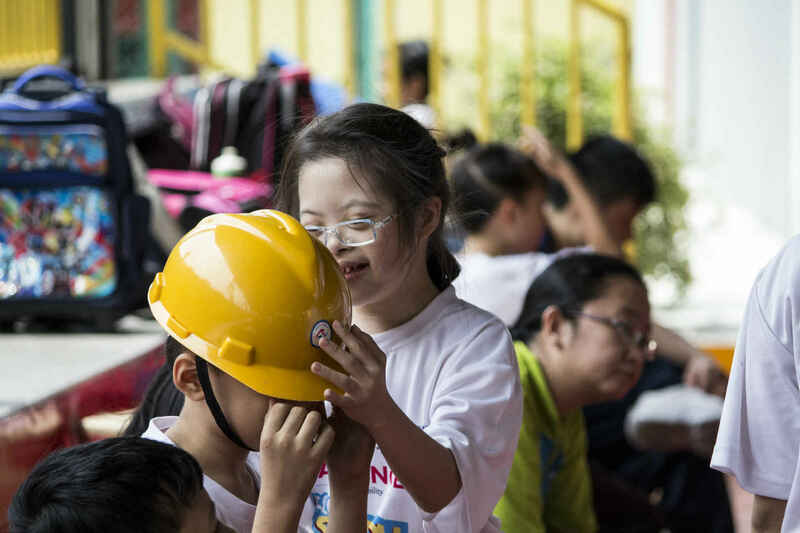 Help us enable children with learning disabilities be socially included in safe and secure activities with their peers in their school environment. Let them play together, grow together. Let them learn to better understand one another , to see and accept one another as individuals with diverse abilities. That would enable us to organise regular football training for volunteers in proper football skills and techniques so that they can train the children correctly. That would enable us to provide basic equipment to jumpstart buddy activities. We invite you to be our Buddy Supporter; to pen a few words of encouragement to our buddy coaches and buddy members. like our kelab buddy facebook page *link to share our news and happenings. • Special gift made by Buddy Club members.